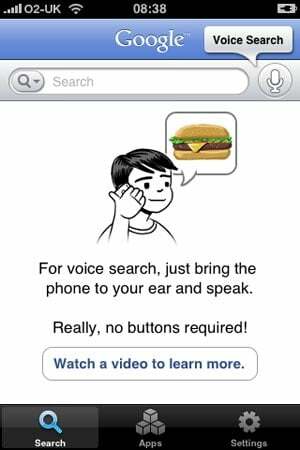 Google’s voice search iPhone App, is now available to download from the iPhone App Store. 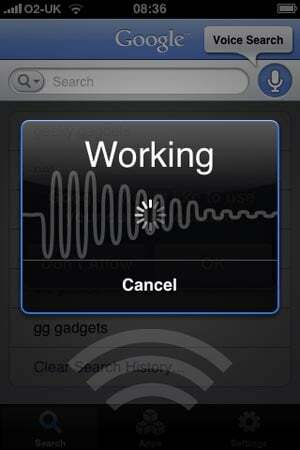 I have just been testing out the voice search function and it seems to work pretty well. It works great with one word phrases, such as ‘Gadgets’ but it did take it a few tries to find ‘Geeky Gadgets’, maybe it doesn’t like my accent. It is very fast, the search results pop up in a mater of seconds. 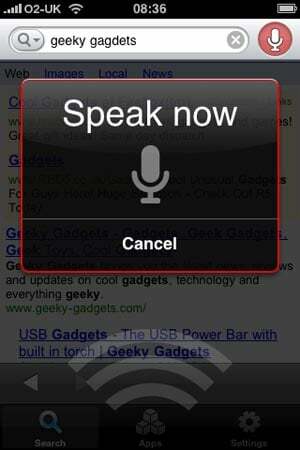 The Google Voice Search iPhone App is now available for free from the iPhone App Store, here’s the download link.